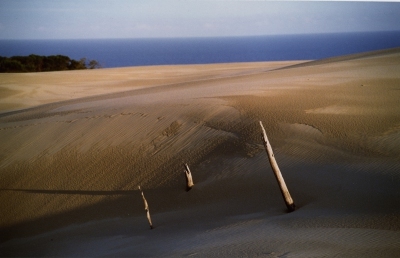 Sands of Time 1985 is a 55 minute documentary about the human impact on the environment of Fraser Island, the largest sand island in the world. It was screened on ABC and PBS television and television in many countries around the world. …a masterpiece among television productions on environmental issues of recent times. 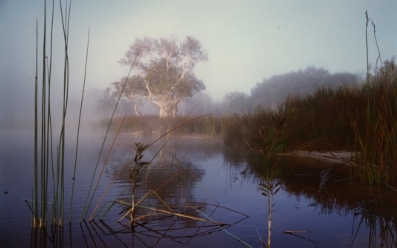 Other awards include Winner of Gold Award at the International Film Festival of Saintes-Maries de la mer, France, the Environment Prize, International Film Festival, Lisbon and the media Prize of the Australian National Trust Heritage Awards.